Strategically located with easy access to the Nation’s Capitol in D.C. and major road and rail lines, Richmond is a vibrant area with a diverse economy and strong cultural foundation. Gilbane, one of the top construction companies in the U.S., has been building facilities throughout Richmond and the Mid-Atlantic area since 1969. The area is home to top firms representing significant institutions, commercial headquarters, biotech, mission critical and leading government agencies. Gilbane has built many of the iconic landmarks and facilities. 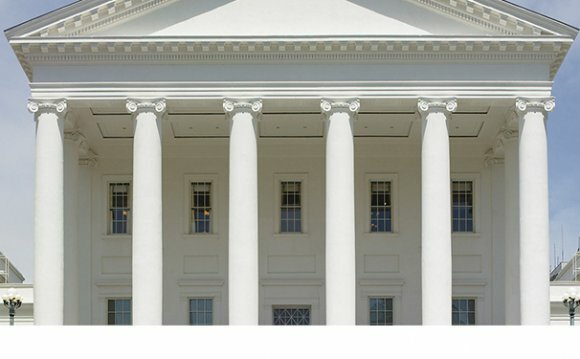 Due to the high profile location of Richmond, right in the state’s Capitol, public projects whether at the federal, state or municipal level bring about unique complexities and require consistent communication and transparency to inform the public. When you hire Gilbane to manage construction, renovation or restoration of your facility, you get a team that has in-depth understanding of working alongside local officials and agencies, such as BCOM, and with the local communities to deliver your next project on time and under budget. Gilbane supports diversity and local participation and encourages business relationships with SWaM businesses. Through many years of impacting and growing local firms, we are committed to their continued growth through development of outreach and education programs and workshops to create long-term, mutually beneficial relationships. Recognizing the importance of giving back to the communities in which we live and work, our employees are dedicated to building local communities through actively volunteering, making donations, and supporting organizations.